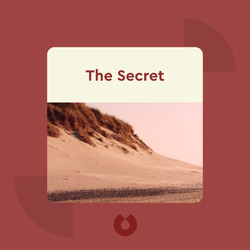 The Secret (2006) is a global media phenomenon that has sold over 20 million copies. In it, the author shares her thoughts on the powers that govern the universe and how you fit within it. Whether you’re aware of it or not, you are in charge of whether you experience joy and wealth or despair and poverty. These blinks lay out the author’s tools for taking control of your destiny so that you can unlock the happiness that you’re looking for. 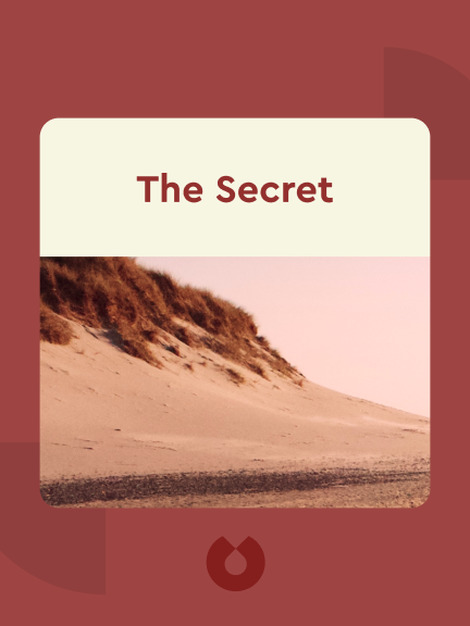 Rhonda Byrne was a mother of two whose search for the answers to life’s mysteries led her to form a group of like-minded teachers who were all privy to the secret presented in these blinks. From that came a film and a book, both called The Secret, and both have proved immensely popular all over the world. Byrne has also written a follow-up book called The Power.